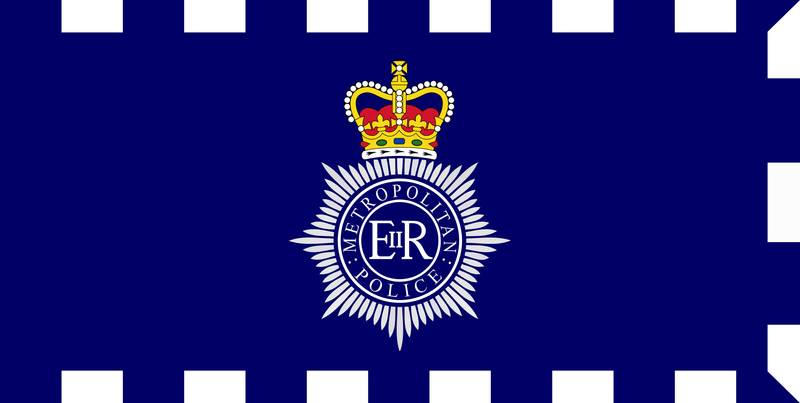 Unions have criticised the Metropolitan Police after it was revealed evidence to the spy cop investigation had been destroyed. The general secretaries of six unions – FBU, GMB, NUJ, NUM, RMT and Unite – have demanded a fresh inquiry into how files related to the Pitchford Inquiry into undercover policing had been shredded by officers. A joint statement read: “We the undersigned are outraged at the news that despite court orders to the contrary, the Metropolitan Police Service has destroyed evidence required for use in the Undercover Policing Public Inquiry. State spying on trade unions and political campaigns is a human rights scandal that affects millions of British citizens. “Despite continued reassurances, the Pitchford Inquiry has failed to secure the documents that will be central to the investigation. Trade union core participants are beginning to question whether the Inquiry team has the ability to stop the police from obstructing the pursuit of justice. Lord Justice Pitchford needs to act now to restore our faith. “We are calling on Lord Justice Pitchford to announce an urgent inquiry hearing to examine the destruction of evidence by the police. The Commissioner Bernard Hogan-Howe should be forced to give evidence under oath to explain why, how and under whose authority documents have been destroyed. Dave Smith, blacklisted construction worker and himself a core participant in the undercover policing inquiry, added: “The Pitchford Inquiry has been running for nearly two years and so far not a single document has been disclosed to our lawyers and not a single witness has given evidence. “The delay is entirely due to police attempts to try and keep their dirty secrets away from public scrutiny. The police are no longer just obstructing justice, by shredding evidence they are in contempt of court. We demand to know who gave the order and whether criminal charges will be brought against them. The more this scandal unfolds, the more apparent it is that the Met Police think they are above the law. This has got to stop”. GMB legal director Maria Ludkin said: “The fact police destroyed these potentially vital documents in the face of a court order is nothing short of a national scandal. “We need an immediate investigation into how this evidence was allowed to be eradicated. Without this, how can we have any faith in the future of the Pitchford Inquiry? “Blacklisted workers have endured lies, denials and cover ups for decades. Pitchford represents a real opportunity to bring light and transparency to this murky and unlawful world.